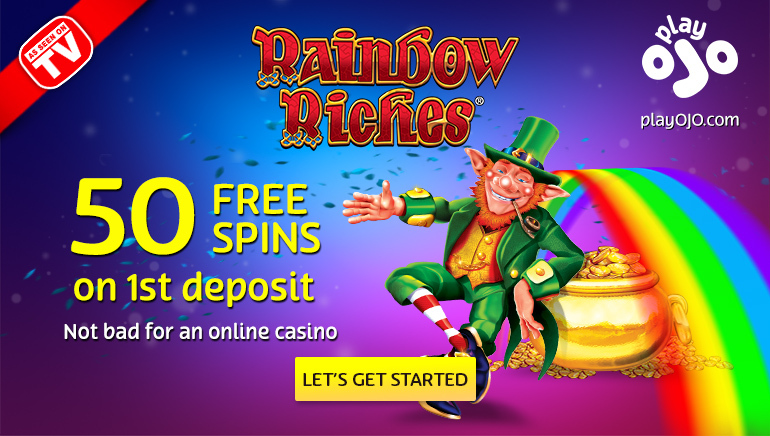 Powering online bingo sites since 1996 and creating tens of nice casino games. Vista Gaming was established in 1996 and it is now one of the biggest online bingo software providers. The developer also has tens of casino games in its portfolio which includes classic slots, video slots, video poker and table games. The bingo platform is the flagship product used by Vista Gaming and it uses advanced offerings in order to create a good looking and smooth gaming experience. With a long history, the software has been used by various leading online bingo halls and players have the option to choose from different themed rooms, chat features, game settings and more. Different versions of the popular games are covered and there are hundreds of patters covering multiple currencies and languages. Vista Gaming has expanded over the years to cover other online betting sectors and its collection of video slots contains over 20 titles. The majority of them come in three versions based on the number of lines available, while covering various themes. Video poker games are designed in a similar way, with options based on the number of hands, while casino games feature the most popular games found in a casino. In order to make it easier for operators to present games from Vista Gaming, the provider offers custom-made solutions to its clients and these include fraud prevention systems, financial reporting, risk management, chat hosts and customer support around the clock for players. The provider can be contacted by email or by filling out the form on the website with the required information and available questions.